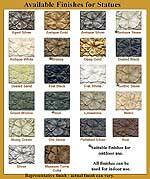 Fiberglass Mirrored Niches - shown in Autumn Rose finish, but also available in many other finishes. 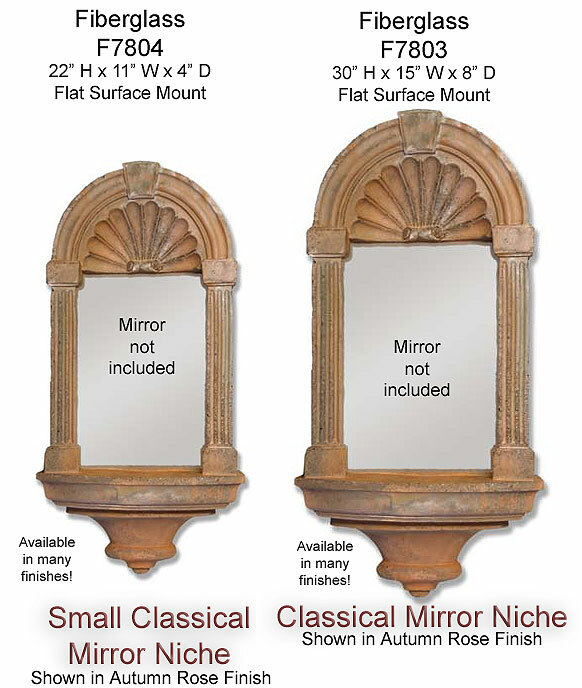 This fiberglass mirrored niche comes in two sizes - 22" tall and 30" tall and is available in a wide variety of finish colors. Allow 6 weeks for delivery.